Fry's 12/28 - 12/30 ONLY! Save 10 cents per gallon on fuel for every $50 in non-Frys gift cards, $100 in groceries or for every 2 prescriptions you fill. Valid thru 12/31/08. Find out where the closest store to you is here. 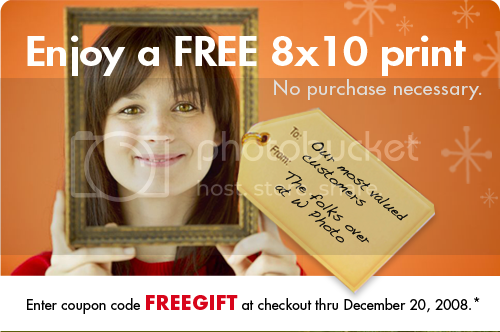 From now through December 20, 2008, you can get a free 8x10 photo from Walgreens.com by using coupon code FREEGIFT when you check out. Remember to chose store pick up when checking out. It might make a great gift for grandparents or other relatives! Not ALL Grocery Deals are posted. You can check PYP's grocery forums for more coupon match ups and deals, or visit http://www.sundaysaver.com/ to view all grocery ads! Safeway (QUADRUPLE COUPONS THRU 12/30!) *Quadruple manufactures' coupons up to and including .25. Coupons .26 or more will redeemed at face value. Only ONE coupon will be quadrupled on multiple purchases of same product (including varieties). Others redeemed at face value. $25 gift certificates for $2! Enter Promo code: SANTA Offer ends December 21, 2008! FREE Shipping plus 20% off your entire website order! No minimum purchase required. 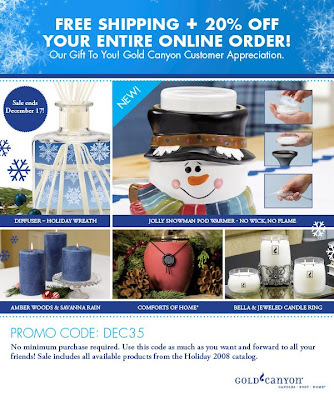 Save on beautiful home décor and candles like Diffusers, the Jolly Snowman Pod Warmer and elegant pillars. All products are on sale. Stock up on your favorites and choose from over 100 fragrances. Go HERE to start shopping! Enter promotion code DEC35. Offer expires 12/17/08. If you're shopping for any Disney movies this holiday season, you'll want to print this $3.00 off coupon for any Disney DVD or Blu-ray disc. It is a "Bricks" coupon, BUT if you print it, then just hit your back button a couple of times, it lets you print as many as you want! No limit! (And they are all originals with different codes!) Expires 12/31/08. 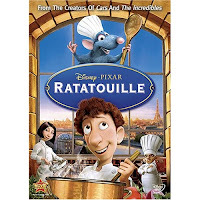 At Wal-Mart they will have Disney DVD's on sale for $10.00 or even $5.00 sometimes. Target also has great DVD sales once in a while. Let us know if you find any super sweet deals to use this coupon with!!! Amazon is offering one free holiday song download for each day in December. The other day I noticed that Target has some of their Hershey's and Nestle candy on sale for $3/6 for the smaller bags, or $2/4 for the bigger bags. More Target store coupons available HERE. You can use their store coupons along with manufacturer coupons. At Walgreens this week, Sure deoderant is 2/$4. Use a coupon from the Easy Saver Catalog for $1.50 off Sure Deoderant. Get TWO Sure solid deoderants for FREE! Spend $25 get $5 in RR to use on your next purchase. Fry's will accept competitor coupons thru 12/30. Go HERE to print of yours! Just use 1 per transaction. *Accept all Competitor Coupons from Albertsons, Bashas, Safeway, Fresh & Easy, Walmart Neighborhood Market, Walmart Marketside, Sunflower Market, Sprouts, Whole Foods, AJ's, Trader Joes, Food City and Ranch Market. Competitor Coupons will be accepted on identical items, no substitutions. Limit one manufacturer and one competitor coupon per item. Value of coupons cannot exceed cost of item. Extended thru 12/30/08. *Save 10 cents per gallon on fuel for every $50 in non-Frys gift cards, $100 in groceries or for every 2 prescriptions you fill. Valid thru 12/31/08. At some Fry's: Altoids 10/$10 with a peelie for $1 off right on the tins. Makes them FREE. Check back for updates. More deals are available at PYP! Pay only $4 for a $25! Today only. 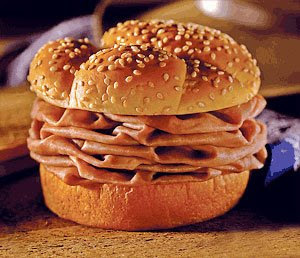 Arby's FREE Roast Beef Sandwich with any purchase! Go here to print your coupon for a free roast beef sandwich at Arby's with any purchase. Expires December 14, 2008. And also available: sign up for your free mint chocolate shake at Arby's! 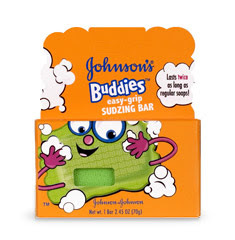 Buddy Bars are priced at about .99c at Wal-Mart (not by the baby stuff, but by the hygiene stuff) At Fry's the are about $1.12-$1.20. View all Sunday Paper Ads Online@ SundaySaver.com! Go to: www.sundaysaver.com to view all Sunday paper ads. This is a nationwide site, and very easy to use. I know that where I live, I don't always get certain store's ads, so it is nice to be able to see what sales they have going on. Print this $1/1 coupon and take it to your local Target for free Rayovac batteries. I have seen them near the dollar section in the front of the store. It is a PDF file, so you can save it to your computer and print as many as you want. You can also crop the print area in Adobe so that you don't waste ink on portions of the coupon that you don't need. Think 72-hour kits and year supply!!! KMart is still doing their Super Double Coupons! From what I can see, it is all KMarts, possibly excluding Super K's. Call your nearest store to see if they are participating. $3.00 or more coupons will be redeemed at face value. 75 coupons per customer per day . Lots of Disney coloring books and story books, puzzles etc. including Winnie the Pooh, Tinkerbell, Disney Princess etc as well as Dora, Diego and more! Monsters Inc. Computer games among other games as well as an assortment of children's cd's like KIDS Bop. They had FLOAM, Spider man figures and cars etc. TONS of flash cards for alphabet, addition, subtraction etc. along with the work books. They came in all different Disney and Nickelodeon characters as well as Sesame Street. I also saw games like Checkers. LOTS of Disney Princess, Tinkerbell, Cars, etc. art items, notebooks, crayons, colored pencils, note books, stickers, stamps, games and toys. They also have Spiderman, HULK etc. They also had a TON of Hanna Montana, High School Musical etc school and art items which include locking diaries for little girls, note books, note pads, over sized pens, pencils etc. These are all great stocking stuffers, affordable gifts for kids- especially 8 and under, and great for TOY drives or if you are adopting a family for Christmas! 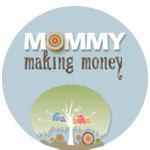 ~ Triple Coupons up to 33 cents/Double up to 50 cents. Valid thru 12/31/08. Spend $100 on groceries in a single transaction and receive $10 gift card cash coupon at checkout good towards a future gift card mall purchase. Save and spend them anytime in any combination through 12/31/08. No cash back. Gift Card selection varies by store. Remember that most Fry's will only allow doubling, tripling or quadrupling up to 3 of the same coupon per transaction, so if you have 6 of the same item with coupons, you will need to seperate them into two transactions to be sure and have the coupon doubled etc. Some cashiers don't seem to care, but that is their store policy. If you have 6 of one coupon that is already $1.00 and won't be doubled, you can use as many of that coupon in one transaction as you wish. For more Fry's deals, visit PYP! Go HERE to print yours! You can still use these at FRY's and Albertson's. Old Navy, Gap, Piperlime & Banana Republic 20% off + free shipping TODAY ONLY! Use promo code ONEDAY at checkout for free shipping. Use promo code: SAVENOW at checkout for your 20% discount. You can shop all 4 stores, and it will all go on one order!